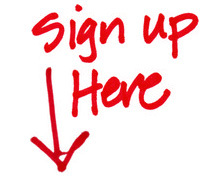 Sign-up for our newsletter below to receive instant access to our special promotional offers! After confirming your subscription, be sure to check your Promotions or Spam boxes if you don’t see the newsletter right away. Please print out your coupon and present to your server when you dine-in.